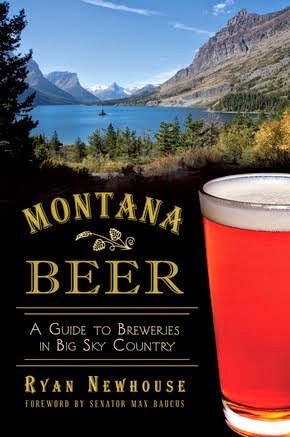 Montana Beer Finder: Be a Montana Beer Spotter! 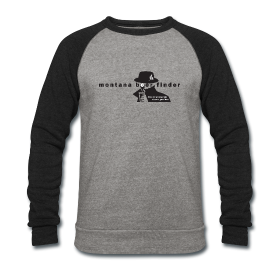 Be a Montana Beer Spotter! 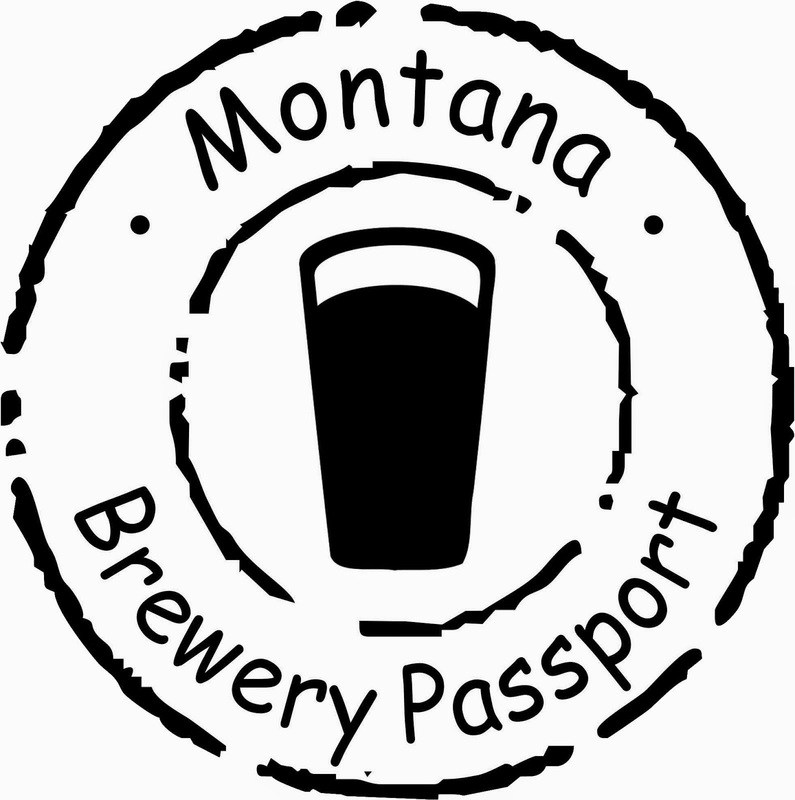 Montana Beer Finder is seeking out the best of the best when it comes to beer! 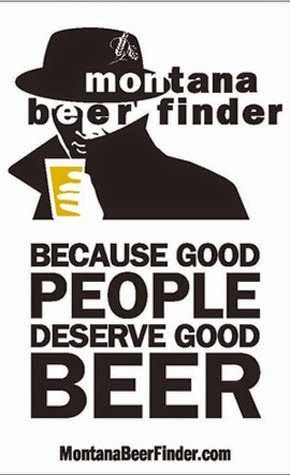 We need official beer spotters who can find the best beers and best deals in their area of our Big Sky state. Details can be found on our Be a Beer Spotter page. Check it out. You'll be the envy of all your friends.